Somewhat lost in the well-deserved fervor surrounding the SPDR Gold Shares (NYSEArca: GLD), the iShares Silver Trust (NYSEArca: SLV) and other gold and silver exchange traded products this year are the impressive performances being notched by platinum and palladium equivalents. The ETFS Physical Platinum Shares (NYSEArca: PPLT) has been particularly impressive. After lagging gold ETFs such as GLD to start 2016, PPLT is now flirting with a year-to-date gain of almost 18%. According to the World Platinum Investment Council, South Africa, the largest producer of platinum and home to about 80% of the world’s proven platinum reserves, has experienced a precipitous fall in platinum investments from an annual $3 billion in 2008 to $1 billion in 2015, reports Emiko Terazono for the Financial Times. Industry observers also believe that platinum companies have overextended operations during the commodities boom in prior years and have suffered from an oversupplied market as a result. The ETFS Physical Palladium Shares (NYSEArca: PALL) is higher by nearly 5% this year. Supply dynamics suggest more upside ahead for PALL and PPLT. “Platinum purchases by automakers will climb almost 2 percent, leading to an 861,000-ounce shortage, Johnson Matthey said in a report on Monday. Palladium’s shortfall will total 843,000 ounces. 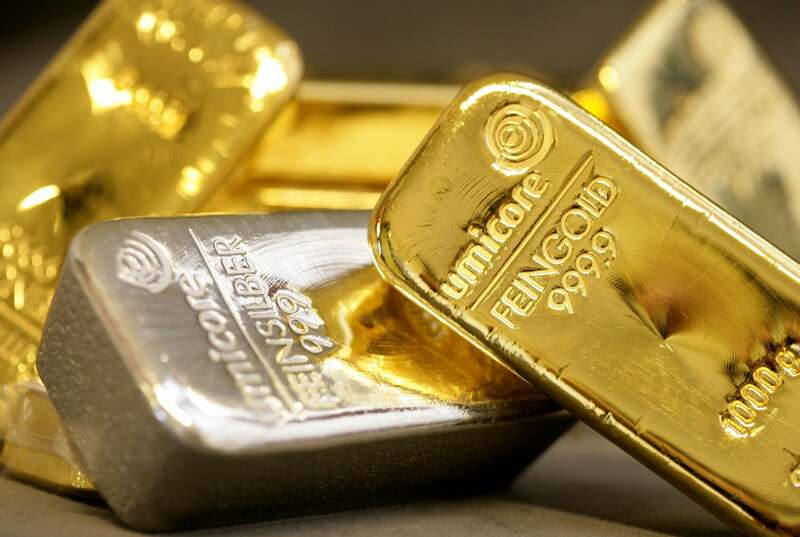 That compares with a deficit last year of 285,000 ounces for platinum and 100,000 ounces for palladium, the latest data from the company show,” reports Eddie Van Der Walt for Bloomberg. Looking ahead, the ongoing negative interest rate environment, with European and Japanese central banks cutting benchmark rates deeper into the red to promote growth, could push investors toward precious metals as a more stable store of wealth. Moreover, unlike gold, palladium, platinum and silver see much higher industrial demand. The precious metal enjoys heavy industrial demand that benefits from an expanding global economy.